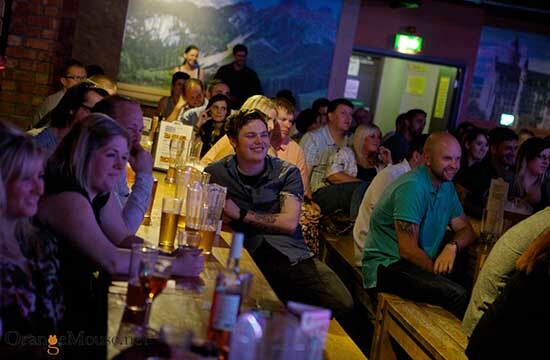 Events, shows, gigs, comedy and more at Brio Entertainment! Brio Leisure plays host to a varied and exciting programme of events that suits all tastes, ages and budgets. 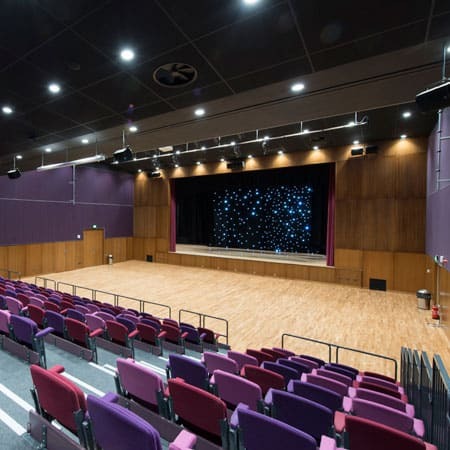 Comedy nights, music shows, pantomimes, and variety shows are just a few examples of the great events that take place in our entertainment venues! Take a look at our full What’s On guide to see what takes your fancy, and book your tickets online – it couldn’t be easier!